Way back in ancient times, wealth and power meant you probably had castles. Palaces. And a lot of soldiers. Maybe you just had the big old army that would follow you around wherever you went. But nowadays, in our modern, fast-paced world? Power works a little differently for most of us. Nowadays, it's all about your corporate headquarters. 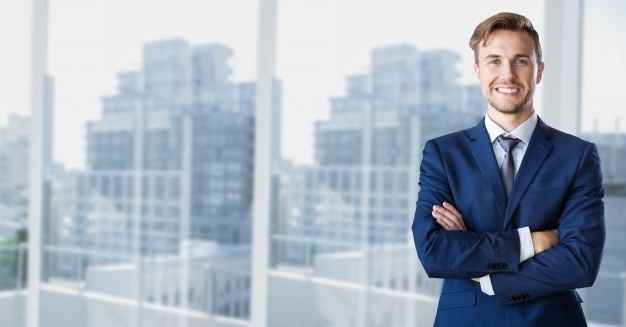 These centers of business and enterprise have become every bit as vital to our society as great halls, mighty castles, and fortified towers were in centuries past. 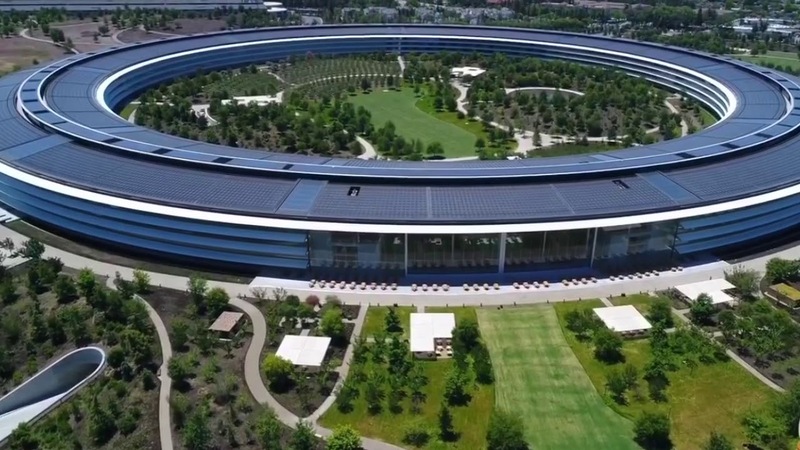 These are the world's most spectacular corporate headquarters. These company digs are more than just impressive workspaces for the rich, successful businessmen who built them. They're also recruiting tools. The companies here are in constant competition for the best and brightest minds in the world. The better the benefits, the more likely that young quality talent will be to decide to work there. If you're the kind of big shot who gets wooed to work at these bad boys right out of college? Congrats, friend. You are in very good shape. Hey You! Time to Perk Up! And there's no shortage of the freebies, perks, and goodies that go along with the physical surroundings. 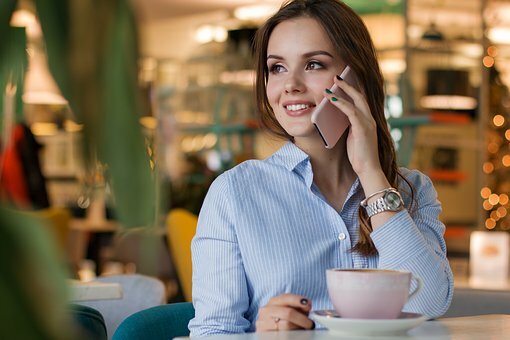 Whether you're an entry-level employee or you're at the very top of the heap, the amenities of those corporate headquarters are often available from the moment you walk in the door. But not all of these perks are business-related. Beer on tap? In-house transportation systems? Seriously, some of these seem like we'd be going to Disneyland more than to work. So, shall we begin the tour? Of course, you knew that Google would be on this list. It's practically a given. So let's just cut to the chase and start our journey here. Google is probably the first place most of us go to find information, so it only makes sense that it should be the first stage of our expedition as well. These corporate headquarters are legendary. The campus is famed for its size and unconventional layout. 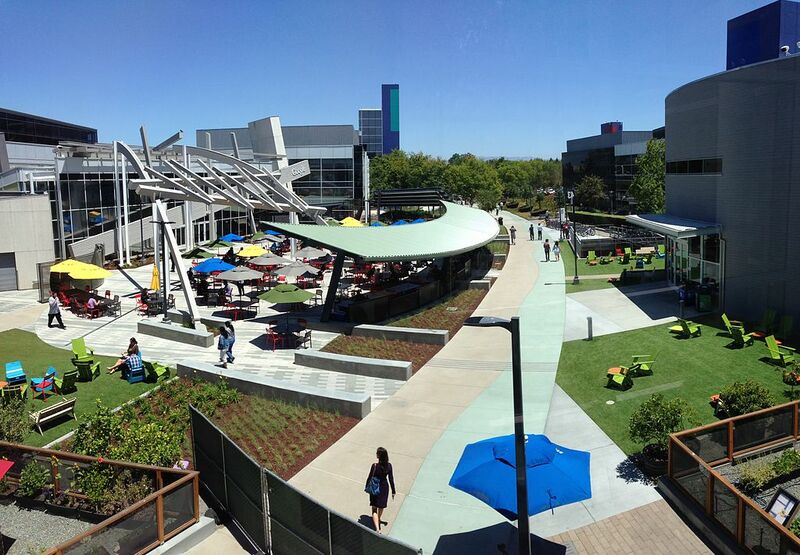 It even has its own name: The Googleplex. The name of these corporate headquarters is a play on words. Of course, it references "Google." But for those of you out there who may not be up on your super-super-big numbers, a "googolplex" is also 10(10^100), which is... uh... it's significantly higher than I've ever counted. Probably an indication of how much money they eventually intend to make. 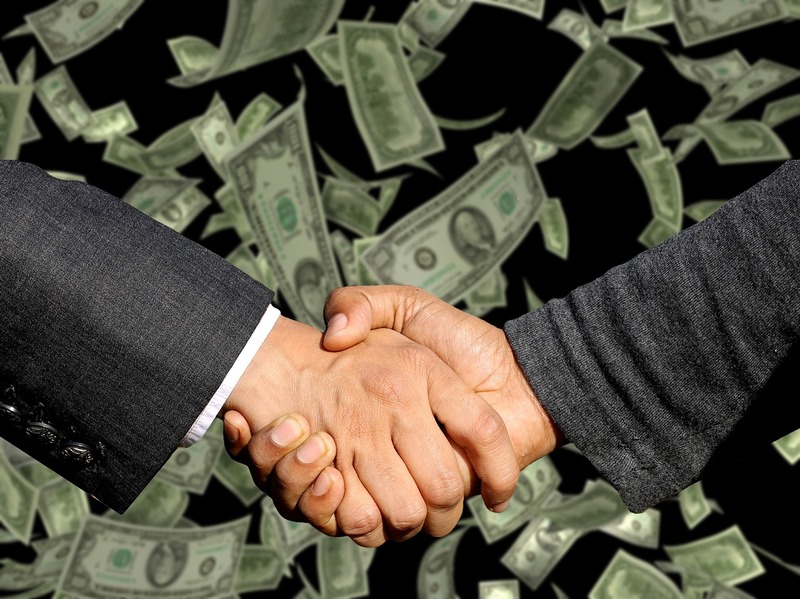 The annual revenue for Google was $136 billion in 2018, and they are putting their money to use by aggressively growing their company. Even though they've only been around since 1998, they have higher revenue than Microsoft. Not to mention they're now employing over 98,000 workers. Of that number, 72,000 actually work at the corporate headquarters. The rest are at various other offices around the globe. 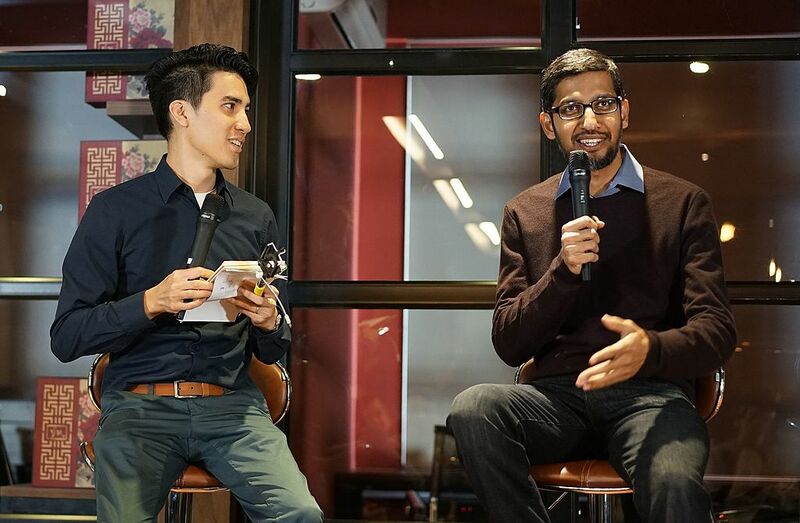 The current CEO, Sundar Pichai, is CEO of Google, but the company structure is a little more complicated than your average large business. 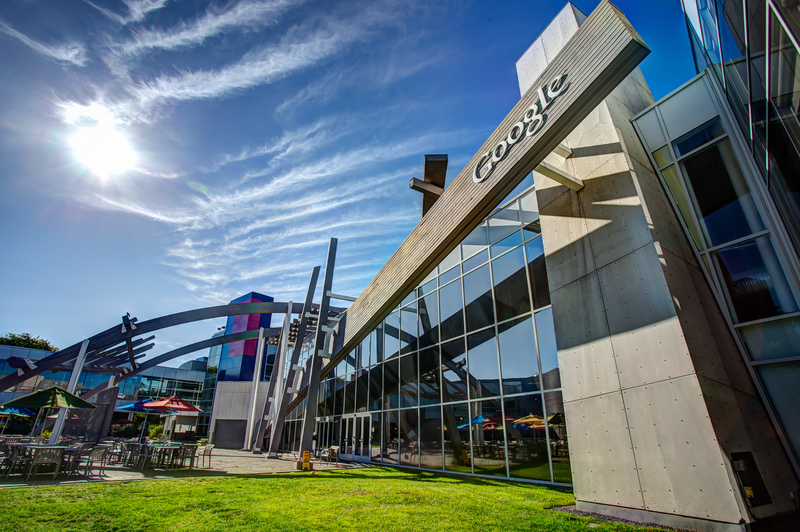 Google was originally founded by Larry Page and Sergey Brin back when they were graduate students at Standford. They started the company as an experimental research tool. Did they realize it would wind up turning into a giant search engine used by most people in the world? Larry Page and Sergey Brin are now CEO and President (respectively) of Alphabet, Inc. as the result of a 2015 restructuring. Yeah, they're still very much involved. The buildings on campus aren't open to outsiders. You can stroll around the grounds, but to get inside, you need to be escorted by an employee. So if you do want to see all the campus bennies up close, you need the hookup. The choice is clear: you need to bribe a friend to work at Google, if you don't already have someone on their staff. ...a massive green field where employees can challenge one another to games of soccer or frisbee golf. ...an organic garden that supplies food. ...and a friggin' dinosaur skeleton. 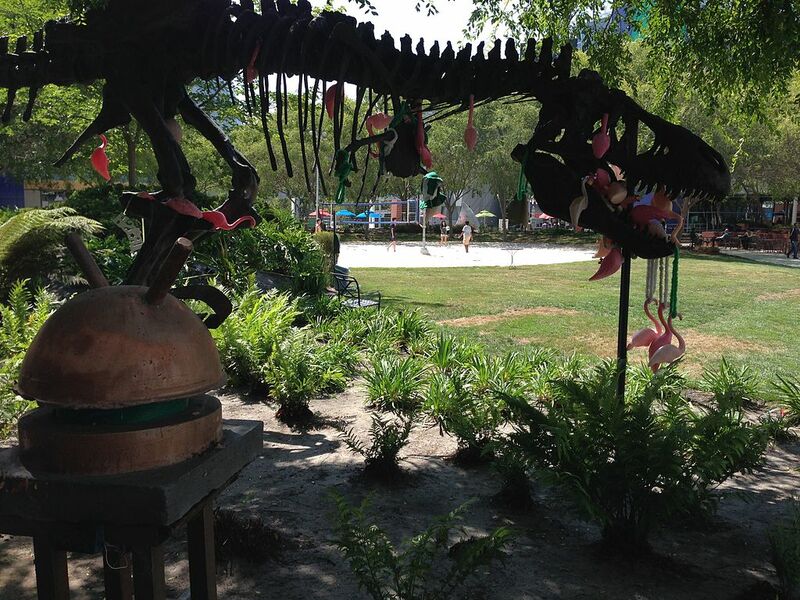 The dino's name is Stan, and he has a never-ending war against an army of plastic flamingoes. Yes, I'm serious. The company is famously hands-off with its employees, encouraging them to do what they like as long as they get their basic work done. They'd rather nourish creativity than stifle it, so even the layout is designed to surprise and encourage employees to interact in unconventional ways. 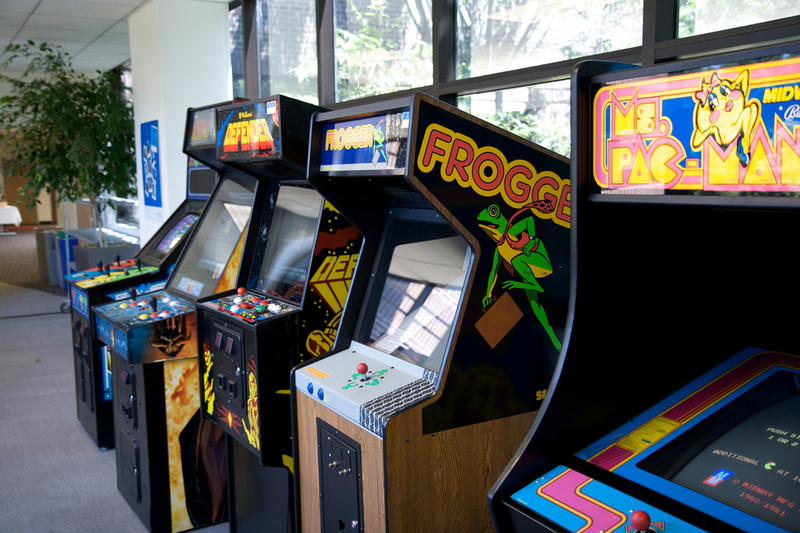 On the inside, the perks include an arcade, filled with pinball machines and classic games like Pong. Amid all the impressive architecture, one of the company's most lauded perks is incredibly simple. Completely. Free. Food. That's right. Google employees can grab a free breakfast, lunch, or dinner at the cafe, any time they're on the company campus. By all accounts, some of their desserts are so good, it's actually hard to leave work. Well, that's lucky for them! But unfortunately we have other places to see, so it's time for us to be moving on! 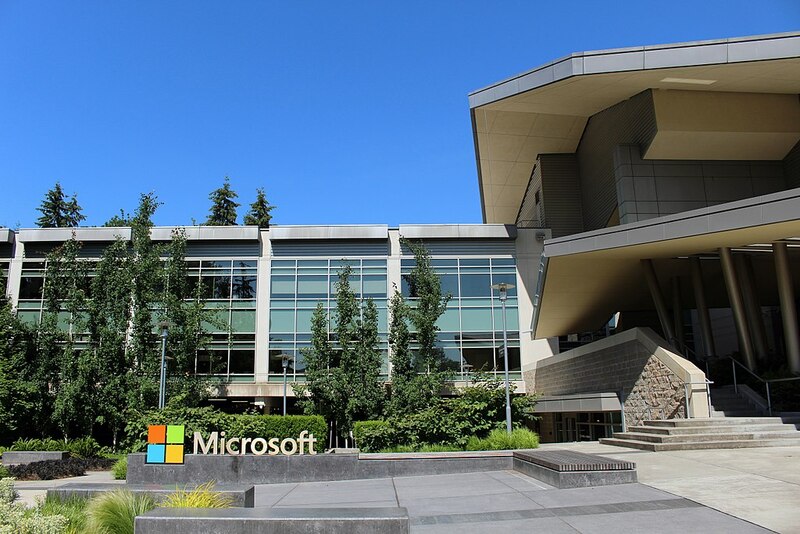 Located in Redmond, WA (just outside Seattle) the Microsoft corporate headquarters span a stunning 15 million square feet! Microsoft has made the Seattle area its home for a long time. Long before Amazon came to Seattle and even long before the internet was changing how we were all doing business, the company had a presence there. First in nearby Bellevue in 1979, then set up shop in Redmond in 1986. Nearly 30,000 to 40,000 workers are at these sprawling corporate headquarters at any given time. That's more than a lot of decent-sized towns! There are multiple sports fields available for your athletic pursuits (soccer perhaps? or are you more of a cricket player?). You know, just in case you're at work one afternoon and suddenly get the urge to kick something. That's never happened to anyone, right? Most Microsoft employees refer to their corporate headquarters as the "Microsoft campus." The name might seem informal and laid back, but you can bet they're working hard in those offices. These corporate headquarters are so big, the company even has its own bus system to shuttle employees from one side of the campus to the other. Walking would take up way too much valuable time. 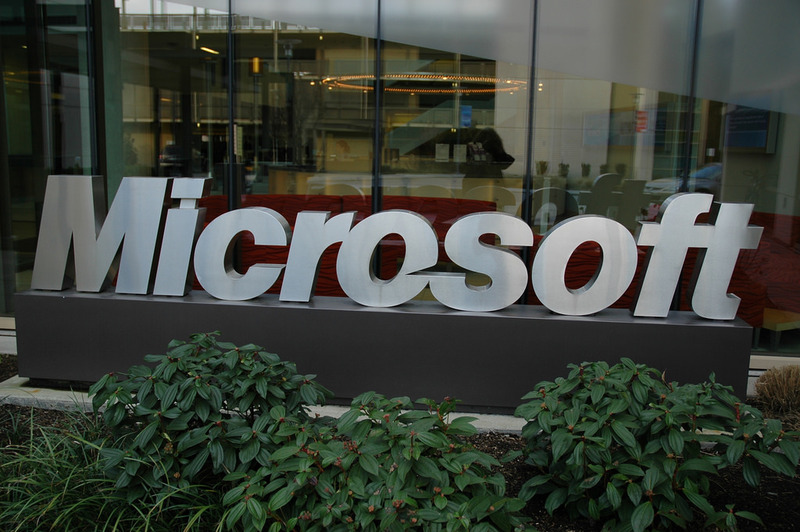 Microsoft was originally the brainchild of Bill Gates and Paul Allen. The two of them started working together in the early 1970's. There were a couple of different ideas for names at first, but Paul Allen suggested the one that would stick. Microsoft became an official software company in 1975. At first, it took a little while for them to get going. Their initial ideas didn't gain traction, but then they developed something for the personal computer. It was an operating system called "Windows", and suddenly they were off to the races. The company experienced rapid growth from the 1980's to 1990's, and was the biggest game in town until Apple started gaining steam some years later. Today, the Microsoft Corporation employs 131,000 workers, and in 2018 they took in $110 billion in revenue. To put that in perspective, that $110 billion is more than the GDP of half the countries in the world. The current CEO is Satya Nadella. Bill Gates stepped down as chairman in 2014, and Paul Allen passed away in 2018. Of all the U.S. corporate headquarters on our list, this is one that has been in its current setting for the longest. 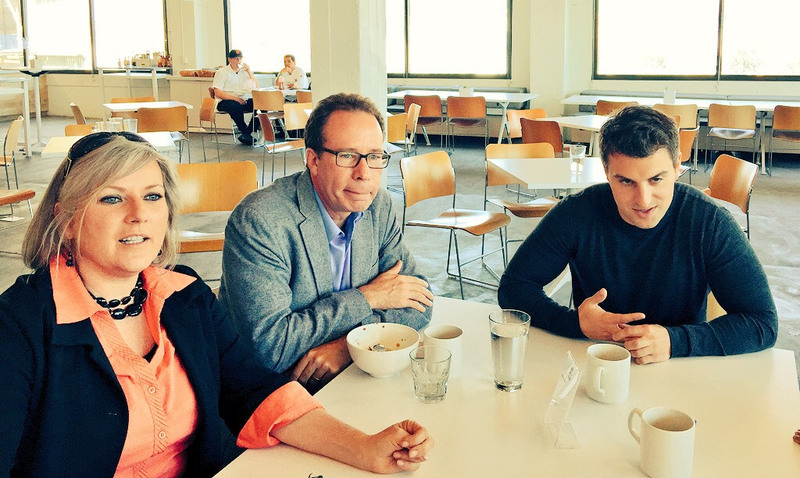 CEO: Brian Chesky, who founded the company with Nathan Blecharczyk and Joe Gebbia. Odds are that if you've had friends visit you from out of town at some point in the last few years, at least one or two of them have booked their lodging through a site called Airbnb. The service has become so widespread that it can be found all over the globe. 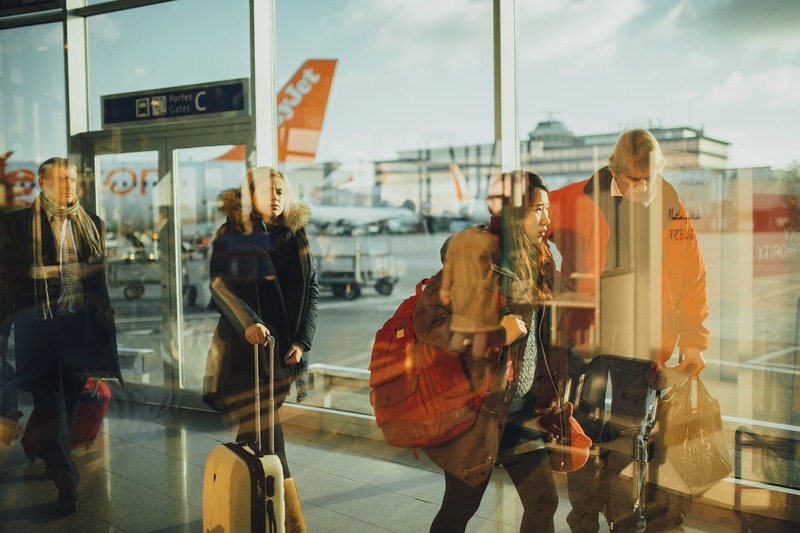 It's a boon to both those traveling from out of town and to those looking to make a little ka-ching on the side by renting out their free space. Airbnb allows travelers to find people who have a free space to rent. The majority of the money that changes hands is between these parties; Airbnb takes a percentage of each booking. It's sort of like Uber or Lyft in that way. The company got its initial start when former school buddies Brian Chesky and Joe Gebbia couldn't afford their San Francisco rent, so they turned their living room into a bed and breakfast as a way of making ends meet. Soon after, they had the idea of creating a service where other people could do this too. They launched the website "Airbedandbreakfast.com" in August of 2008. With the addition of Nathan Blecharczyk as their Chief Technology Officer, the website quickly grew in popularity. Within just a year, they'd hired over a dozen new people, working out of that tiny apartment. Chesky wound up having to find other sleeping arrangements because his home had turned into a crowded office! Of course, he booked a place through his website, which had shortened its name to the more catchy title we know now: Airbnb. As of 2017, the company has 3,100 employees and soaring annual revenue of 2.6 Billion. Not bad for a project that started just ten years ago in someone's living room! 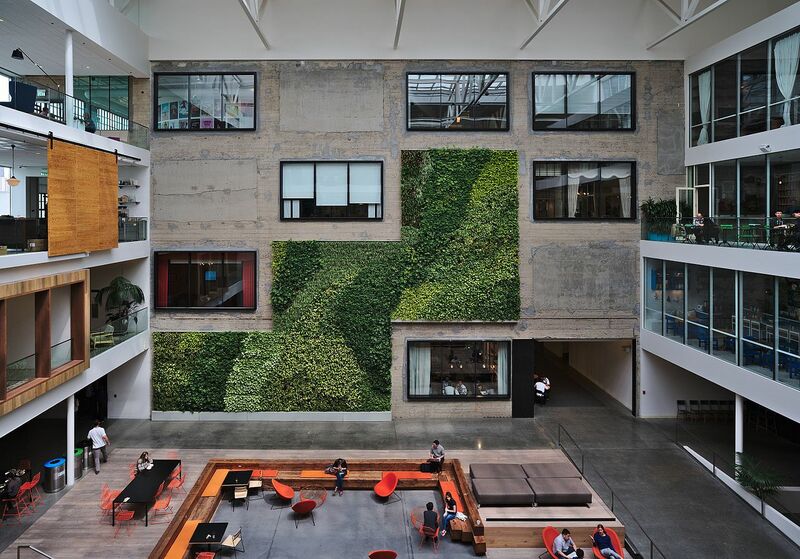 Of all the headquarters and offices in our list, Airbnb's might be the most modest. It's the smallest company and it's also one of the youngest. But their brand and mission lend themselves to putting a strong emphasis on architectural design, and also on making people feel at home. Themed meeting rooms that defy the typical dreary office decor? Check. A bouncy ball room? Check. Beer on tap? Check, check, check. ...again we ask, how does anyone get any work done here? The latest expansion to their company makes room for another 1,000 staff members. After taking employee feedback into account, they added a Japanese Zen yoga studio, as well as several other features that are aimed at facilitating health and wellness. But one of the best perks about working at Airbnb? They pay you not to be there! Or more accurately, they give staffers a stipend of $2,000 to spend at any Airbnb location throughout the world. Now the only problem is figuring out which of the 191 possible countries you'll choose from! Not such a bad problem to have, is it? Finally! We get to visit the headquarters of a company that isn't primarily about tech! We all know Nike shoes, and we also all know Nike's branding. 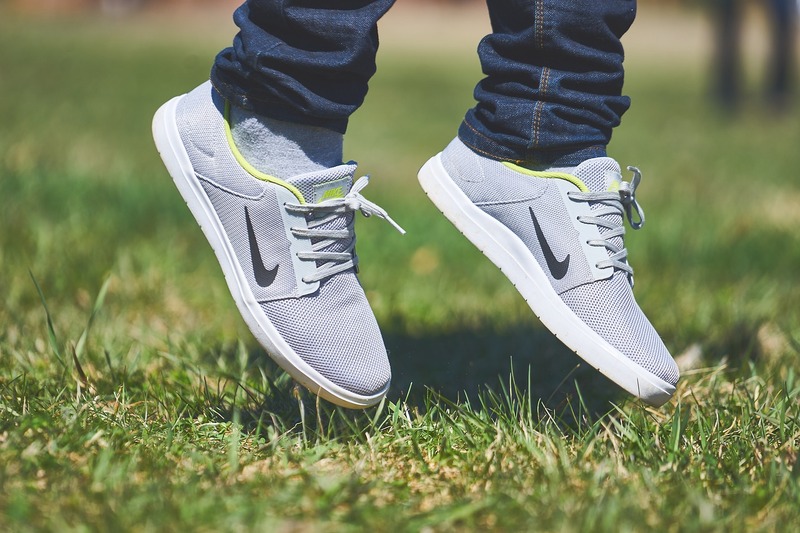 In fact, Nike is one of the best examples of how a company has made its name and secured its position through the constant and determined leveraging of brand awareness. "Just Do It?" "Strong is the New Beautiful?" The Swoosh? The company's logos and slogans have all entered the common culture as more than just a reference to their products. It's an attitude and a way of life. Nike isn't a tech company, although it uses tech in some of its shoes. But instead of being centered in Seattle or the Bay Area, its corporate headquarters are located in Beaverton, Oregon, which is a city just west of Downtown Portland. The athletic apparel behemoth has been making shoes since 1964, although it wasn't called Nike back then. Back in the sixties, it was known as Blue Ribbon Sports. It was founded by Phil Knight, a runner, and Bill Bowerman, his coach. The earliest shoes were made with a waffle iron, and the employees had to sell their products out of their cars, as there wasn't any such thing as a Nike store. Blue Ribbon opened its first store in Los Angeles. After that, people gradually gained awareness of the new style of shoe. After a while, the company adopted the simpler name of Nike. The swoosh followed, then the slogan "Just Do It." 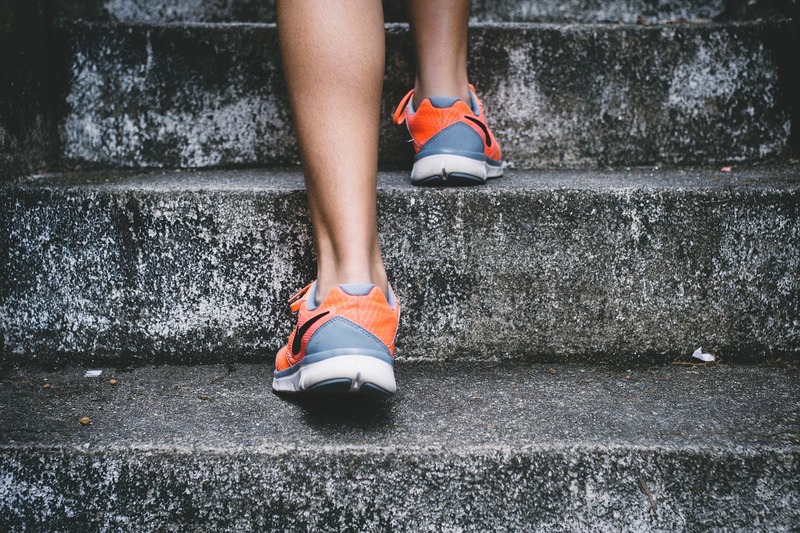 The athletic shoes gained fame through the 1980s to become the single most popular brand on the market. Finally, in 1990, Nike opened its corporate headquarters in Beaverton, Oregon. The company has been there ever since, although it continues to have plans to expand its campus. This beautiful campus is both dynamic and serene. 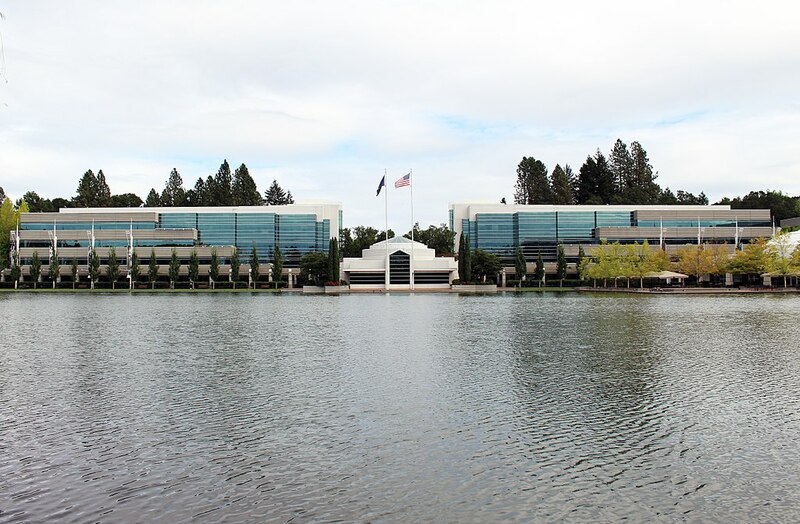 Tucked away and surrounded by trees, with a tranquil lake at its center, the World Headquarters ("the WHQ") almost has a quiet feel to it when viewed from a distance. But it's plenty lively, as the site is outfitted with gyms, basketball courts, and swimming pools. Hey, you don't think Nike employees are afraid to get moving, do you? And 74,400 people worked for the company as of 2017. In that same year, the company had annual revenue of $34 billion. The people at Nike are obviously pretty proud of its WHQ, as it features prominently on their website. Yes indeed, this is one arena that makes absolute sense. A company that made its brand name on fitness and a determined spirit would have a WHQ just like this one. Which leads us to our next building, one which is very different, but also very much in keeping with its company's brand. 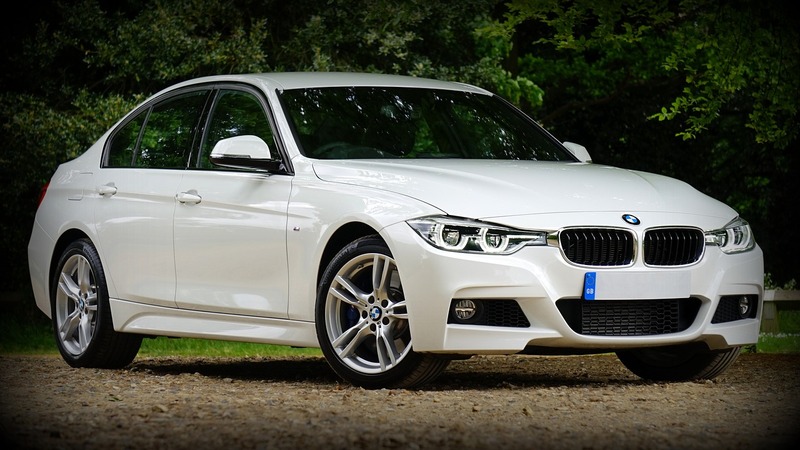 The name BMW stands for "Bayerische Motoren Werke," or "Bavarian Motor Works." The automobile manufacturer has created sleek luxury sports cars that have been a mainstay in the world of car enthusiasts for a century. Their cars are famous across the face of the globe. The company has annual revenue approaching $100 billion, and the cars have achieved almost cult-like status in certain circles. 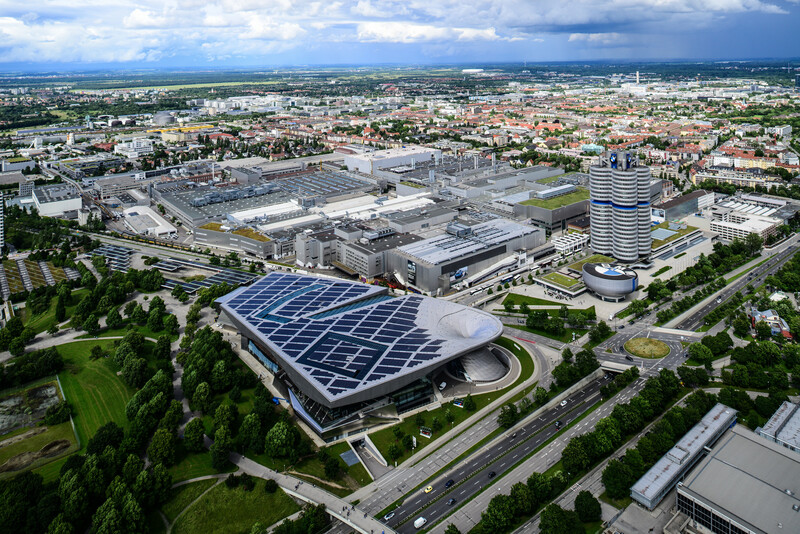 As a brand, BMW is all about style, sophistication, and quality engineering. 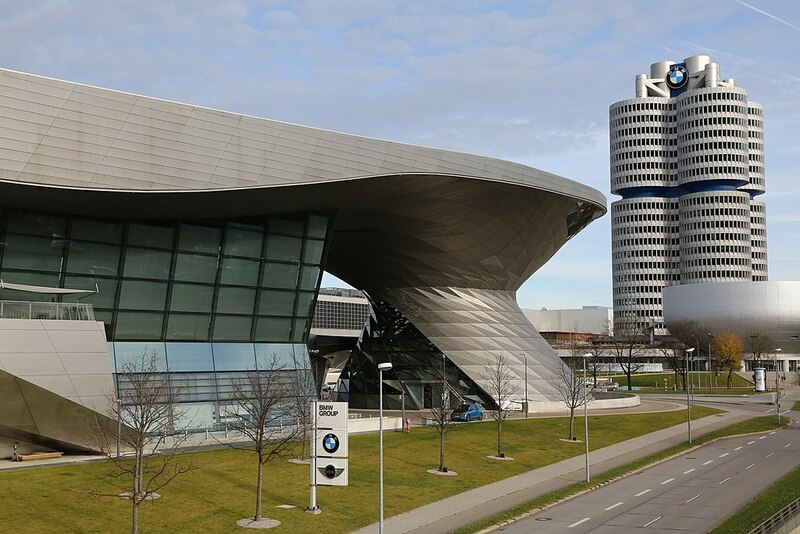 So it makes sense that their Munich corporate headquarters reflect this sensibility. The building is it is a work of art in itself. The architect Karl Schwanzer modeled the design after a cylinder head. 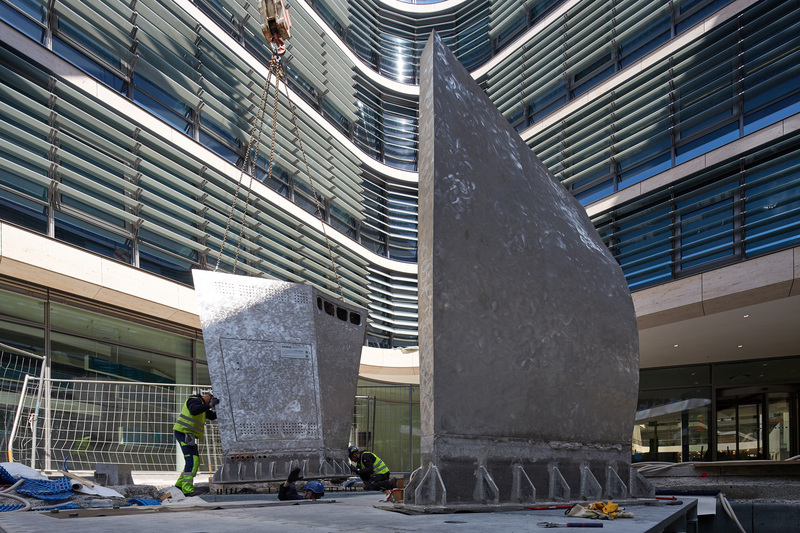 This not only connects the building to the idea of the cars, but it is symbolic of how the people are the engine that makes the company run. 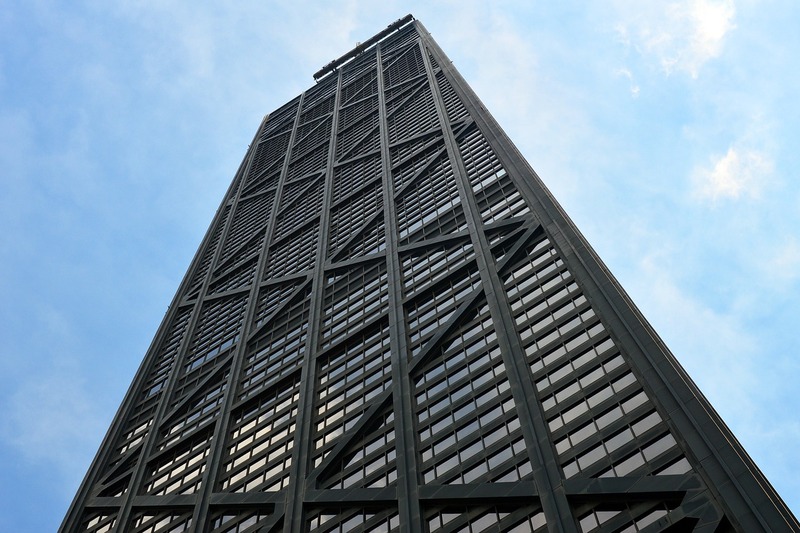 The headquarters are so iconic that it has protected status as a true architectural marvel. 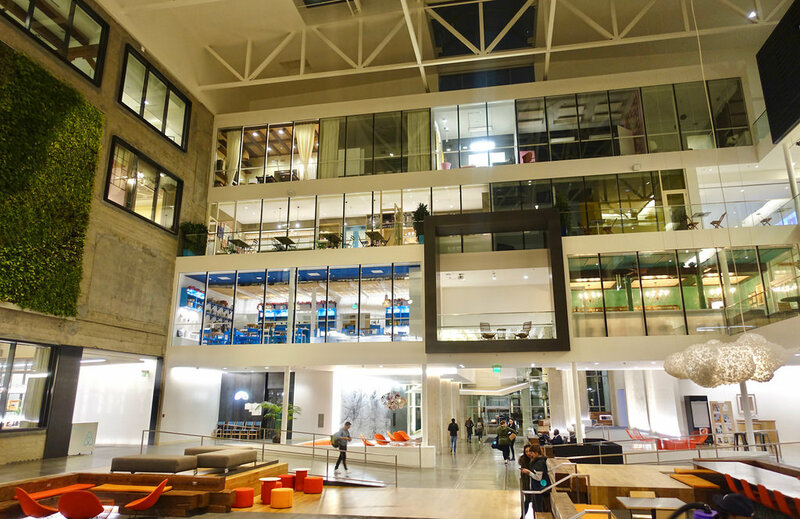 The inside of the building is a little less playful than some of the tech companies we've already looked at. But that doesn't make it any less breathtaking. Looks like something from a sci-fi movie, don't you think? The folks at BMW know what people really want to see: their cars! The headquarters has a museum as part of the experience, where famous models from throughout the years are carefully preserved and on display for visitors to check out. Love it or hate it, everybody knows Facebook. This is easily the most successful social networking site to come out of the rush of competition in the early 2000's. Myspace came and went, and numerous others barely even made a dent. But Mark Zuckerberg's pet project turned into a cultural movement and a powerful tool for the easy sharing of information. 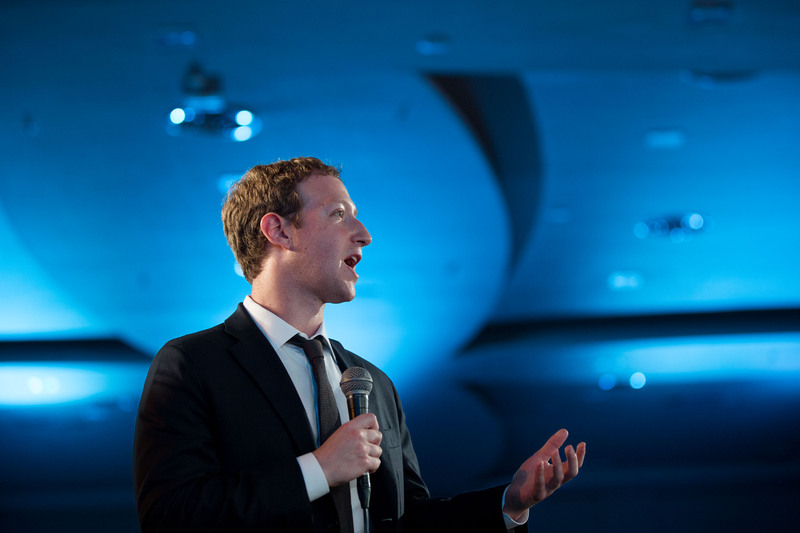 Facebook is a young company in many ways, still learning to monetize what it has. But the fact that it generated over $50 billion in revenue in 2018 is remarkable. It's had a quick upward climb. 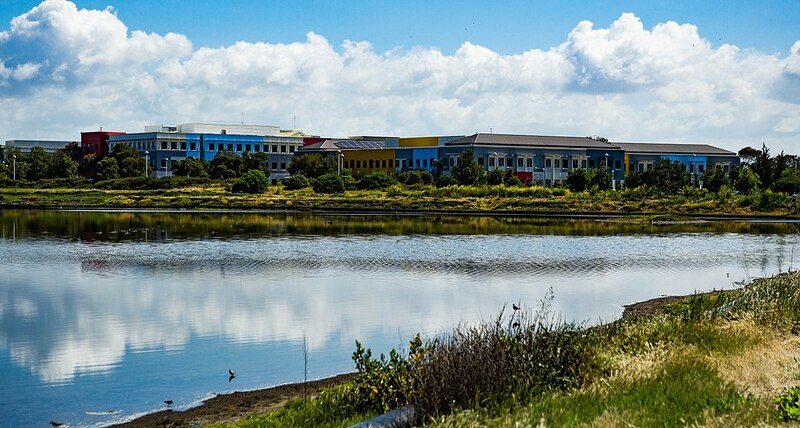 One of the signs of its success is the $300 million corporate headquarters in Menlo Park, CA. 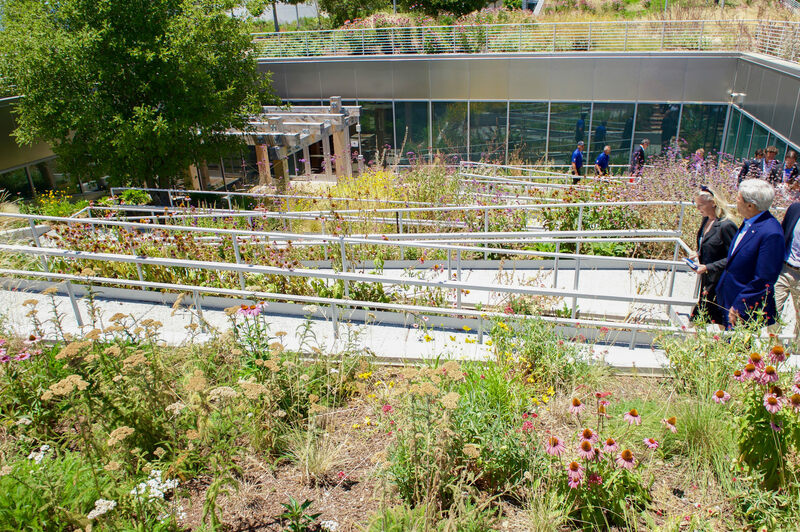 The facility was designed by renowned architect Frank Gehry and features a redwood forest and a town square in the middle of the complex. One thing you can't complain about: The perks at Facebook are impossible not to like. Expecting parents get a $4,000 bonus as well as generous amounts of time for parental leave. The bereavement program offers a high number of recovery days after the loss of a loved one. Like Google, they also offer endless meals to their workers. But the benefits that come in moments of major transition are truly inspiring. It's the biggest online marketplace in the world, with a 2018 annual revenue of $233 billion. Amazon burst onto the scene in the late nineties, first focusing on selling music and movies, then branching out to books, household appliances, tools, apparel, food, and just about everything else. Now they've got their own production studio, and their CEO, Jeff Bezos, is the single richest guy on the planet (at the moment, anyway). 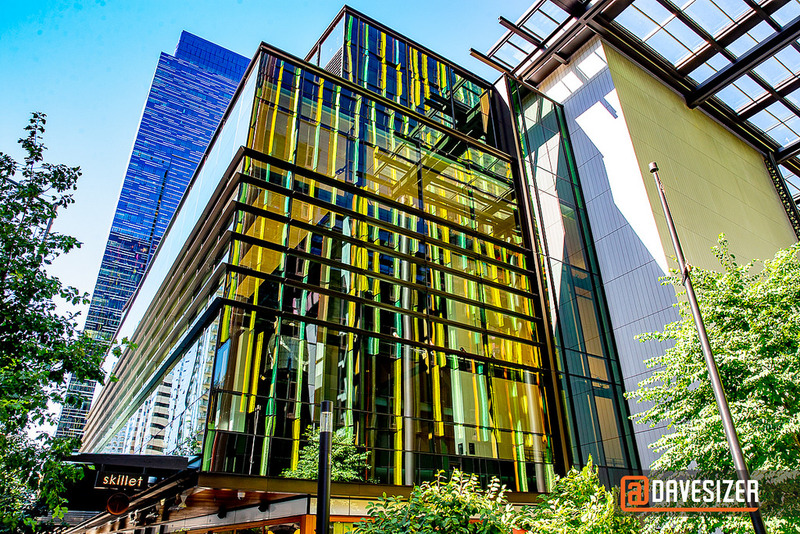 Despite the fact that they've been in the Seattle area for a long time, Amazon's current corporate headquarters are fairly new. They moved into their current digs much more recently. 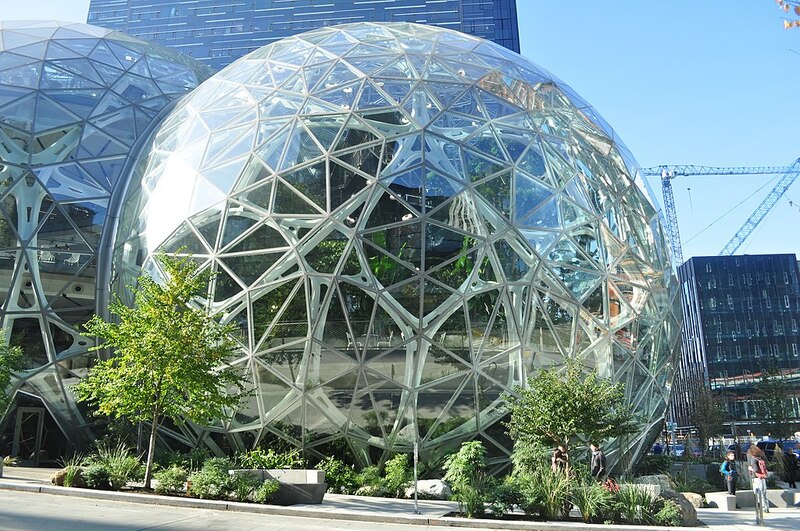 The most recognizable architectural feature, the Seattle Spheres, has been a continually developing project since 2013. The spheres are a natural escape for employees to go to relax, think, and get away from the urban environment for a second in order to feel closer to nature. 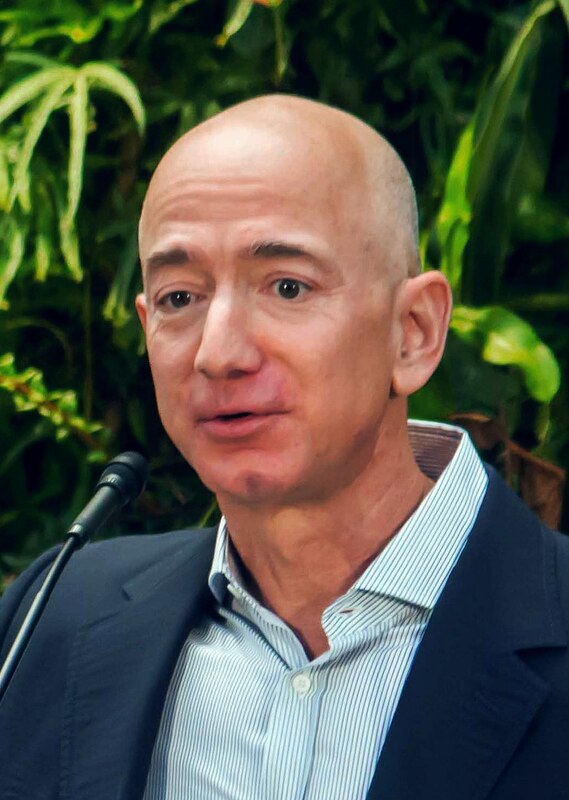 Back in the 1990's, Jeff Bezos founded Amazon with a simple idea: use the growing popularity of the internet as a way to get people to learn a different way to shop for media. Soon he was selling a lot more than that. 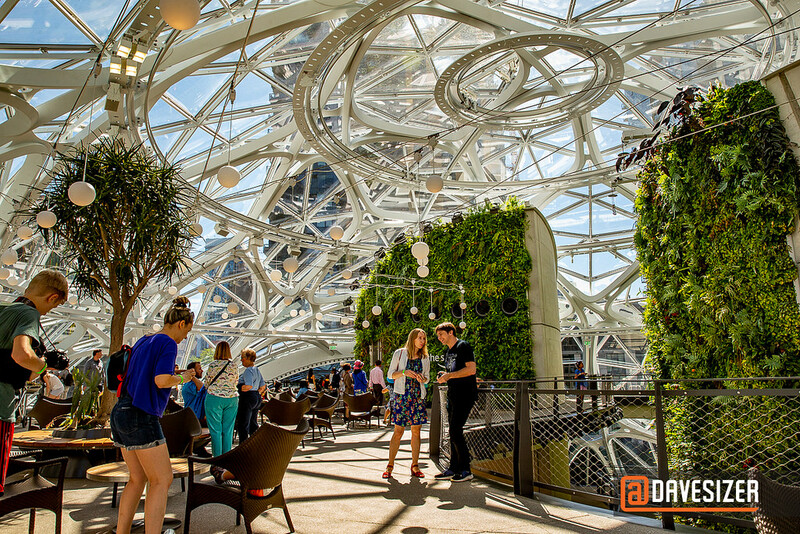 When the new Amazon urban campus opened, the company looked to create a new atmosphere of sustainability and environmental awareness. As a result, many of the features and designs of their HQ are centered around lowering the environmental impact. The campus is right in downtown and has already made a major difference to the local economy. Now Amazon is so big, Bezos is looking for a second corporate headquarters. Guess the only thing better than having one of the most impressive HQ would be to get a second one. So which of these would be your favorite? If one of these companies was wooing you, would anyone corporate headquarters convince you to sign on with them? 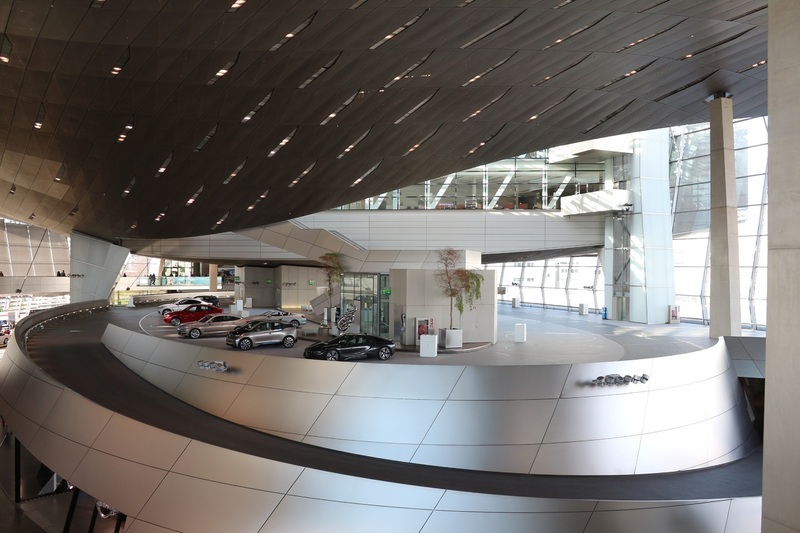 Do you prefer the sleek metallic shapes of the interior of the BMW building in Munich? 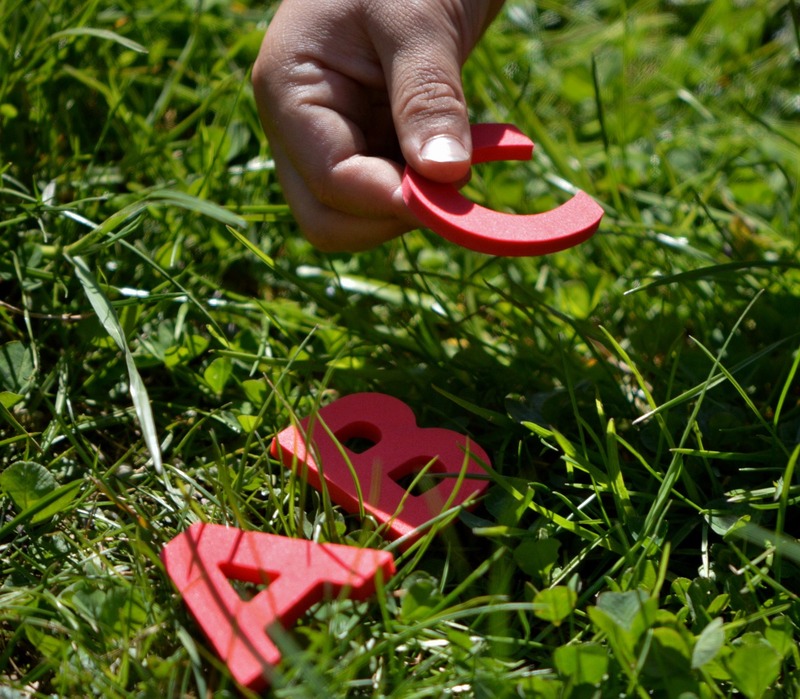 Or Airbnb's more playful vibe? If there's anything these companies can teach us, it's that life can pretty change fast. Most of them got their starts in a whirlwind of activity. Who knows? Maybe you'll be designing your own personal mega-complex someday. 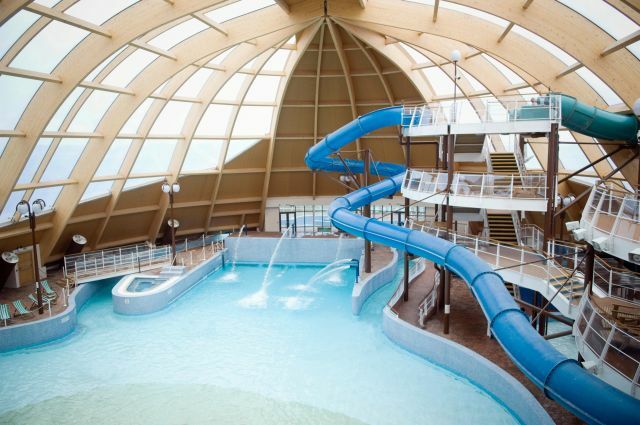 With a water slide in the lobby. ...we haven't said anything about our favorite streaming service. You know the one. Looks like we saved it for last. And that makes sense, as the company's latest project is still coming together. And it is literally going to be EPIC. We love our Netflix shows. Talking about them, binging them. The company that got its start sending DVDs in those thin little sleeves (which meant they were always getting scratched!) and found its real calling when they started streaming content online in 2007. Now the company produces tons of original content, as well as being the go-to streaming service for films on demand. Netflix moved into its current Los Angeles office in 2017... and it's already outgrown those digs. What's next for the media giant? 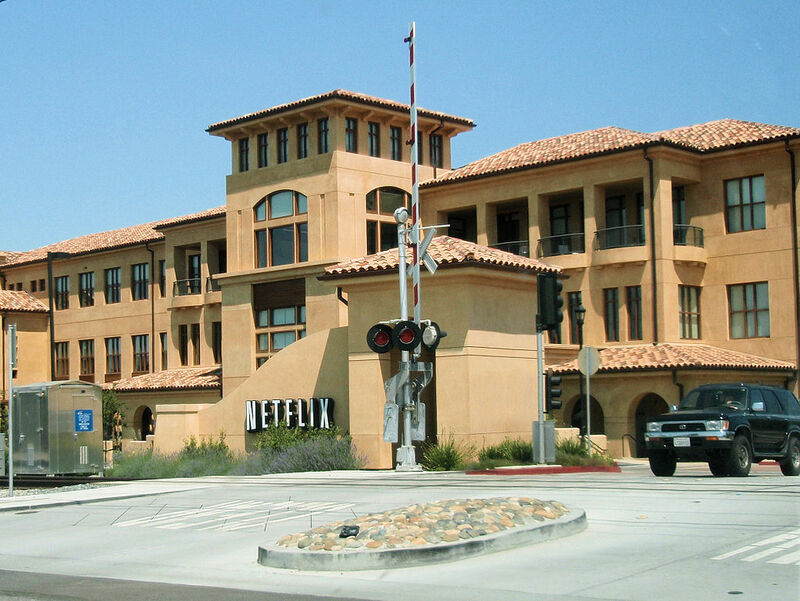 Okay, now getting into the nitty-gritty: the Netflix corporate headquarters are in Los Gatos, CA, near San Jose. That's not so far from Google or Facebook... but it's a long way from Los Angeles. So this new mega-office on Sunset doesn't technically count as corporate HQ. But will that always be the case? 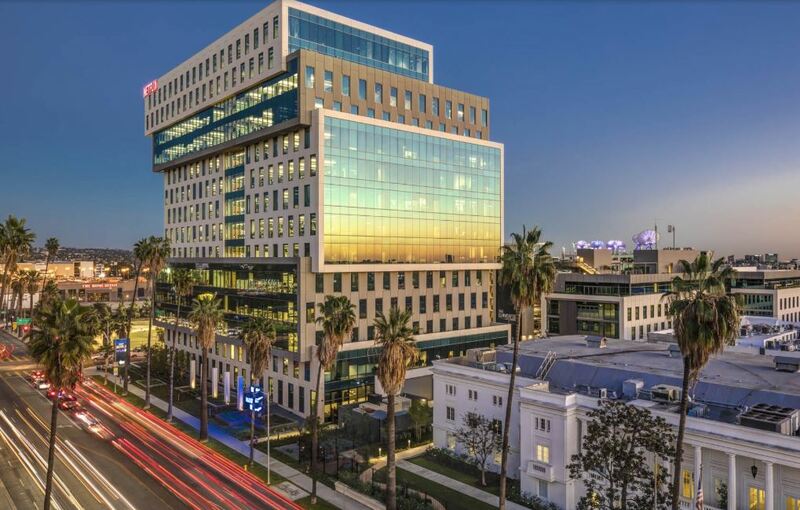 The importance of the Netflix presence in Los Angeles is unmistakable, and this office is going to be a significant foothold for some time to come. So there's the question. Will the company ever embrace the TV media side and make the move to LA? Or will it stay firmly rooted in the Bay Area, with its connection to the tech industry? Looking at many of these corporate headquarters, the thing that leaps out is the realization of how much thought has been put into each and every one of them. And they almost always focus on what the experience will be like for the people working there. And which of these corporate headquarters was most successful? At the end of the day, who had the most satisfied and the most engaged employees? Did the thinking behind the HQ contribute to that? The website Glassdoor, which monitors and gives feedback from employees about their employers, gave one of these companies a glowing review. In fact, one of the companies above was listed as the #1 place to work in 2018, based on surveys from the people who actually did work there. Which one do you think it was? What perks would have gotten you on board? One might point to the parental leave, sure. Me? I'm pretty sure it was the redwood forest in the middle of the corporate campus. In either case, I'm taking it as a sign that those are the corporate headquarters I need to visit.